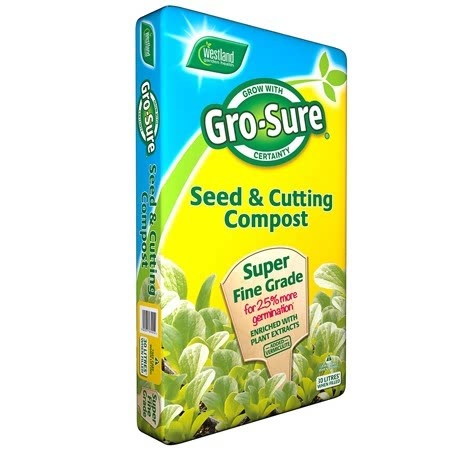 270 seeds approx - Spring or Autumn sowing variety which grows up to 2ft without the need for support. Douce Provence is a versatile variety of pea that grows to 2ft without the need for support. this variety is excellent for early and main cropping but can also be sown as an overwintering variety. 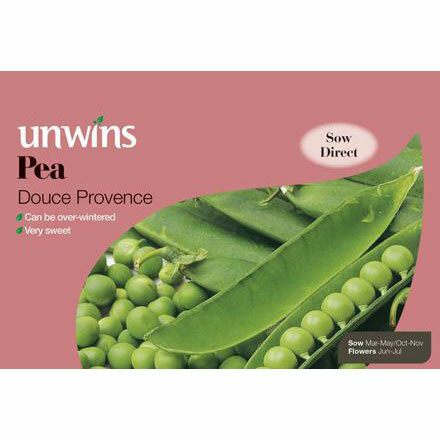 If you would like further information about Unwins 'Douce Provence' Pea Seeds, please contact our garden centre at Shawbury just outside Shrewsbury in Shropshire, by calling 01939 251315 or emailing.